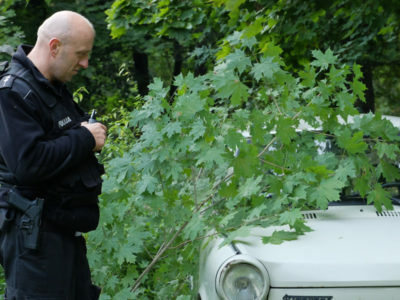 “Policemen” is an audience record breaking drama series that follows two police squads patrolling the streets of Wrocław. The intrepid cops patrol the most shady parts of the city to confront the grim realities of moonshine selling joints, grimy backyards and thieves’ hideouts. Every day they deal with family fights, robberies, drunk drivers and desperate lowlifes. As human life is often at stake, working for the Crime Prevention Unit at the City’s Police Headquarters is a thrilling ride. We witness the exciting exploits and true heroism of the cops who stop at nothing unless it is unlawful. Ola and Mikołaj are on Patrol Squad 1. Ola is a sensitive Polish literature graduate. Mikołaj, a former taekwondo vice-champion, is a tough guy and macho. Do they make a good team despite their contrasting personalities? What made this pretty, sensitive girl decide to join the police force? Does it make a difference in their relationship that Ola is the daughter of the Chief of Police? Patrol Squad 2 are Monika and Krzysztof. Monika, who is in charge, is bold and quick-acting, but beneath her tough, unyielding exterior lies a tender heart. 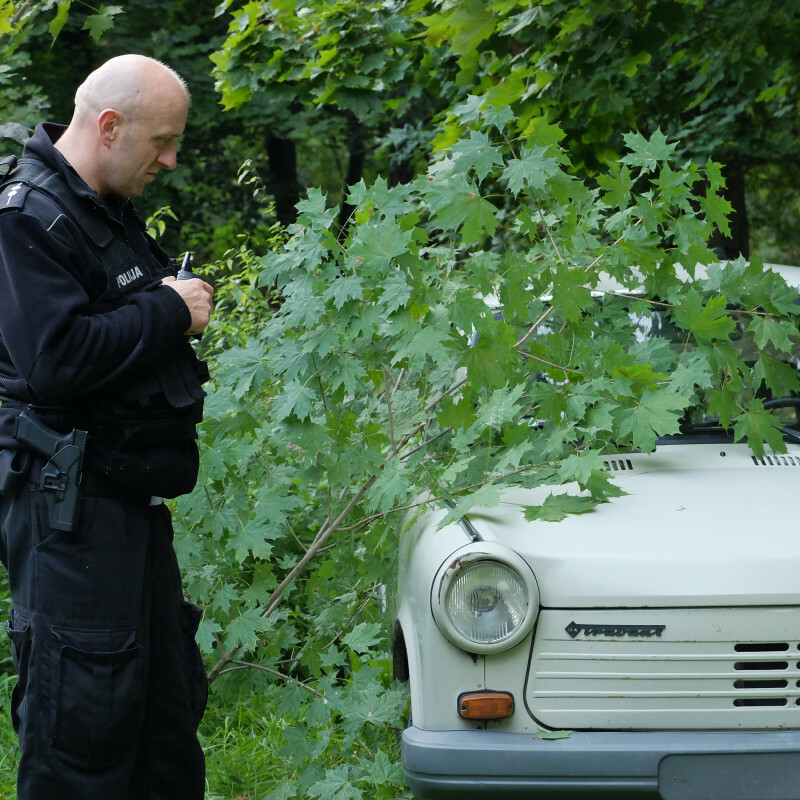 Krzysztof, a newbie in the crime prevention unit, is a single father raising a son. In this pairing the women looks to be the tough one. How do they work together as a team? The series also follows the private lives of the cops after they shed the masks of tough guys, revealing how their professional and personal lives affect each other. We are allowed glimpses into their daily dilemmas, struggle with stress, and attempts to balance their work (which requires 24-hour availability) and family lives. We see them wrestle with self-doubt and contemplate quitting their jobs. Each episode focuses on one patrol squad and one day on the beat. In addition to the criminal story each episode offers a peek into the private life of one of the cops. The series includes plenty of positive messages despite its heavy social subject matter. The plotlines are exciting and moving, and we cheer the characters on as they solve their problems. “Policemen” is a drama that despite its strong subject matter avoids gratuitous violence and brutality. Since its premiere on September 29, “Policemen” has been number one in its time slot, with its record-breaking ratings ever rising. The episode aired on November 17, 2014, had an audience of one million viewers! The series airs Monday to Thursday at 7 p.m.